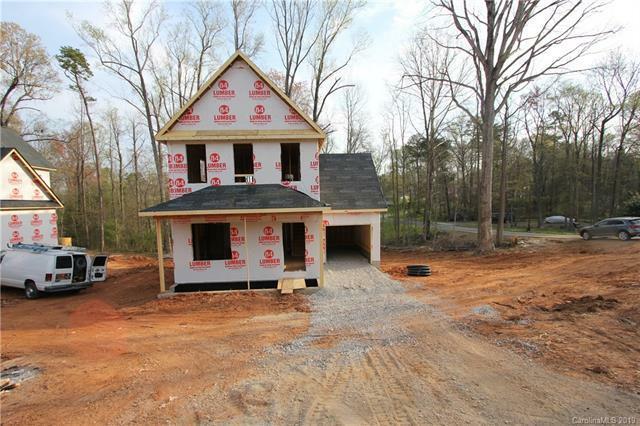 1925 Sunset Road #6, Charlotte, NC 28216 (#3479409) :: Robert Greene Real Estate, Inc.
New construction location in North West Charlotte. 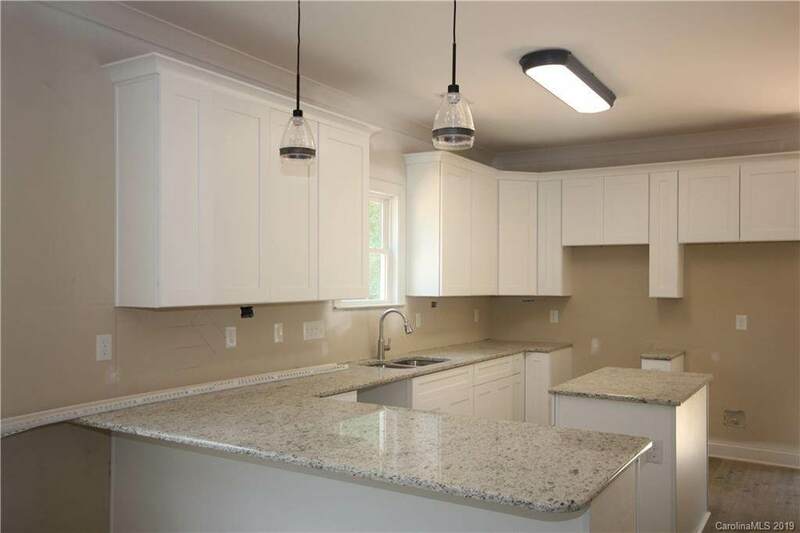 Close to the new Riverbend Shopping Center, Downtown Charlotte and all interstates. 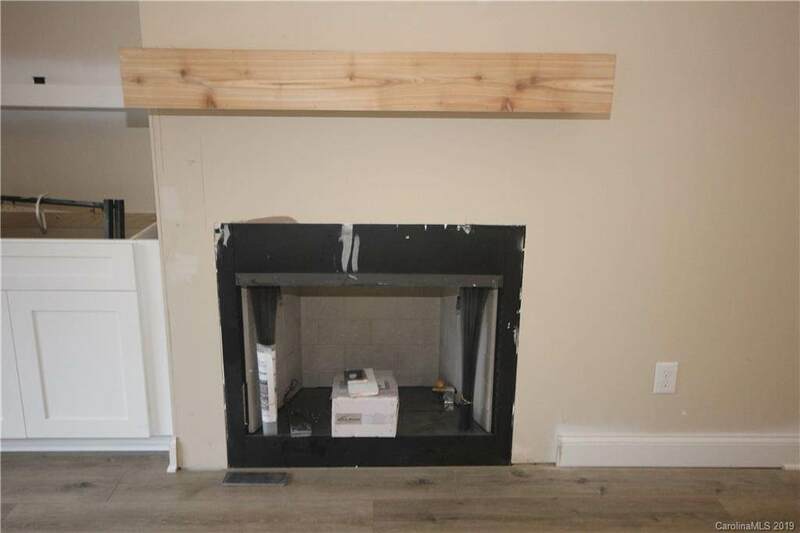 Home is framing process. Stay tuned for updates.